The Nikon version of Phottix's radio-enabled TTL flashgun is now on sale for $449.99. The Nikon version of Phottix’s radio-enabled TTL flashgun is now on sale for $449.99. 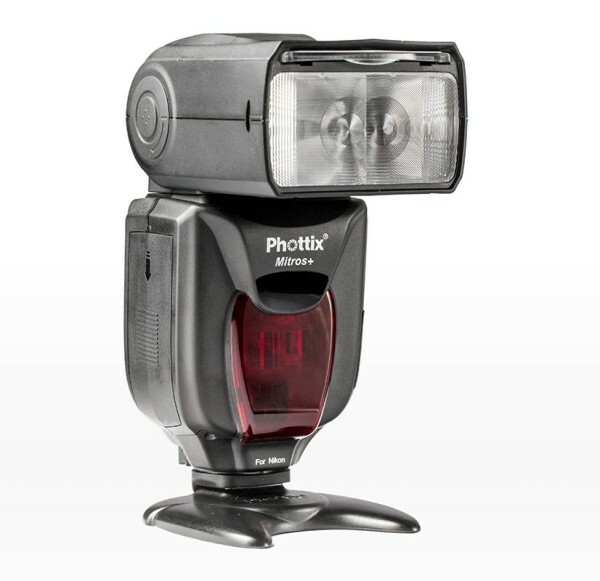 The flash, which has a guide number of 58, features a built-in transmitter compatible with the Phottix Odin wireless system. 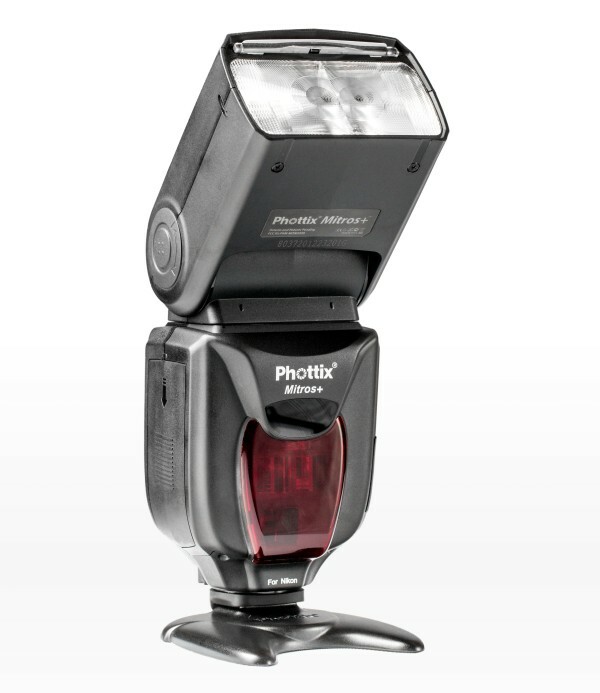 As a flashgun, the Mitros+ has manual, TTL and stroboscopic modes. It is a wireless Commander, with the option of optical (Nikon AWL) or Odin radio transmission. From the camera position, a photographer can trigger three groups of flashes, controlling their power and zoom settings from up to 100 metres away. You can also take this flash off-camera. It has an integrated receiver compatible with Phottix Odin and Strato II radio triggers, as well as working with Nikon’s own optical wireless system. Fans of manual mode can also use the more basic slave sensor, hotshoe or 3.5mm sync port. At full power, the Mitros+ will recycle in 2.5–5 seconds, which you can speed up with an external battery pack such as the Nikon SD-9. It’s like having the Nikon SB-910 and Canon 600EX-RT rolled into one! If you’re a user of the Phottix Odin flash triggering system and need an on-axis key or fill light, the Mitros+ was made for you. If you fancy this flash but don’t need the built-in radio, save yourself $100 and get the original Mitros. The Phottix Mitros+ is in stock at the Phottix Store.